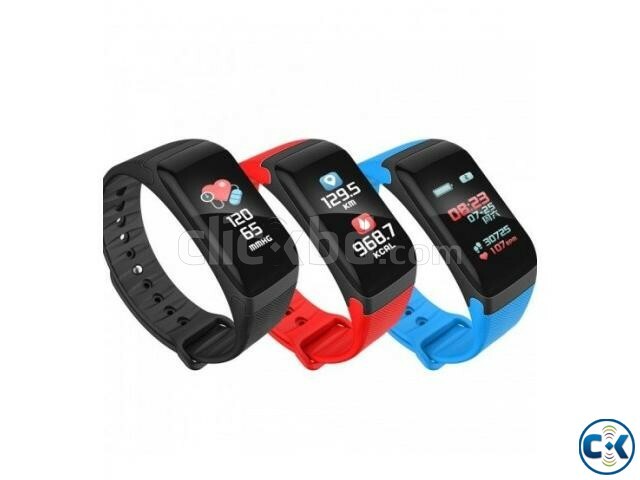 The item offers advanced technology to measure the oxyhemoglobin saturation and pressure of your blood, telling your physical condition at all times and places. 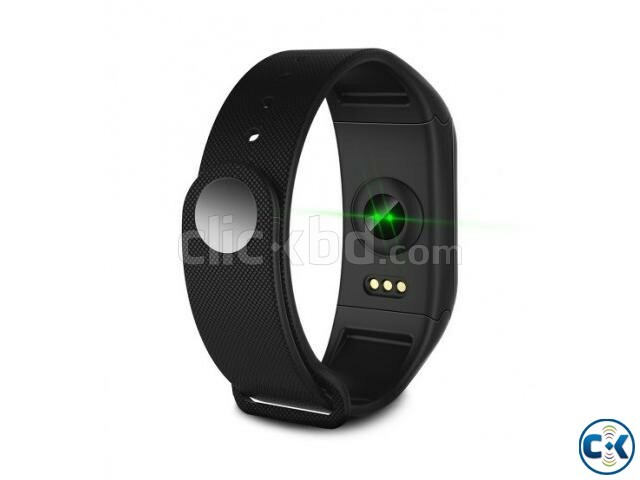 24-hour continuous heart rate monitor automatically tracks your body condition and synchronize to the connected mobile phone. Multiple recording modes allow the watch to track your runs and capture distance, time, calories as well as maximum and average of pace, speed. 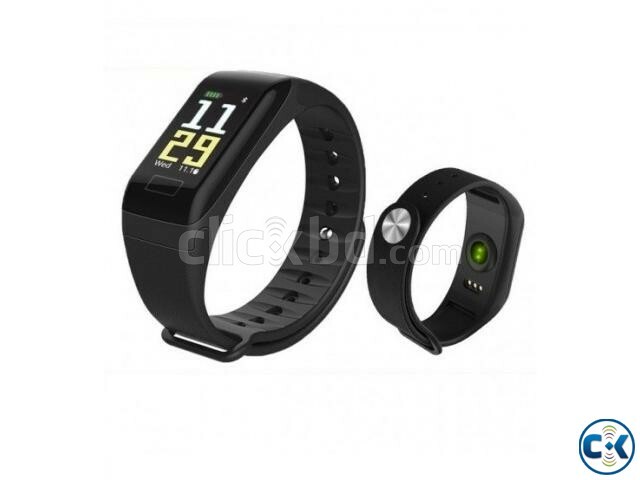 - Multiple Functions: calendar, stopwatch, alarm are convenient in different activities. - Notification Support: WeChat, QQ, Facebook, Twitter, WhatsApp, Skype, Instagram etc.